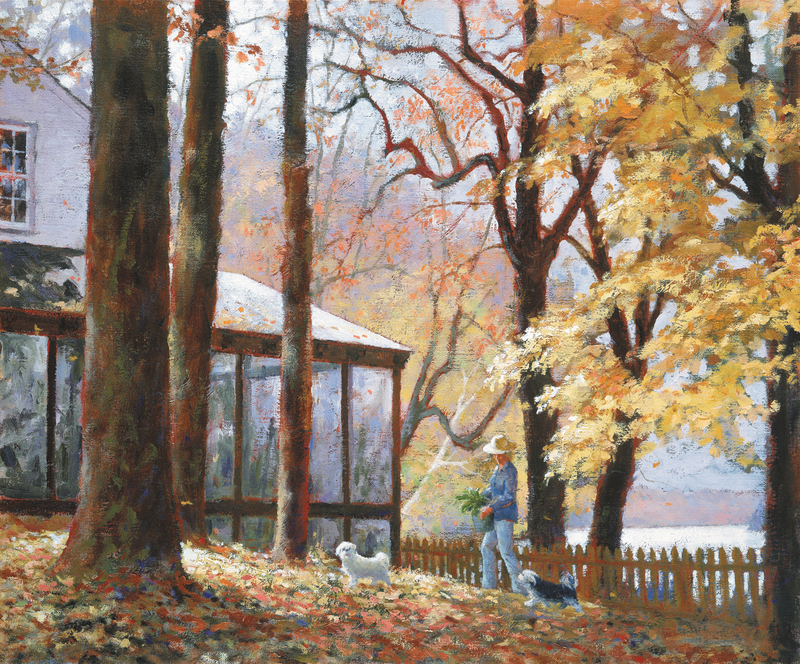 The East Tennessee Historical Society in partnership with the Jim Gray Irrevocable Trust is excited to announce the establishment of Smokies Splendor: A Permanent Collection of Works by Jim Gray. Nearly 50 years ago, I walked into the mountains of East Tennessee for the first time and knew that we had found the place to call home. 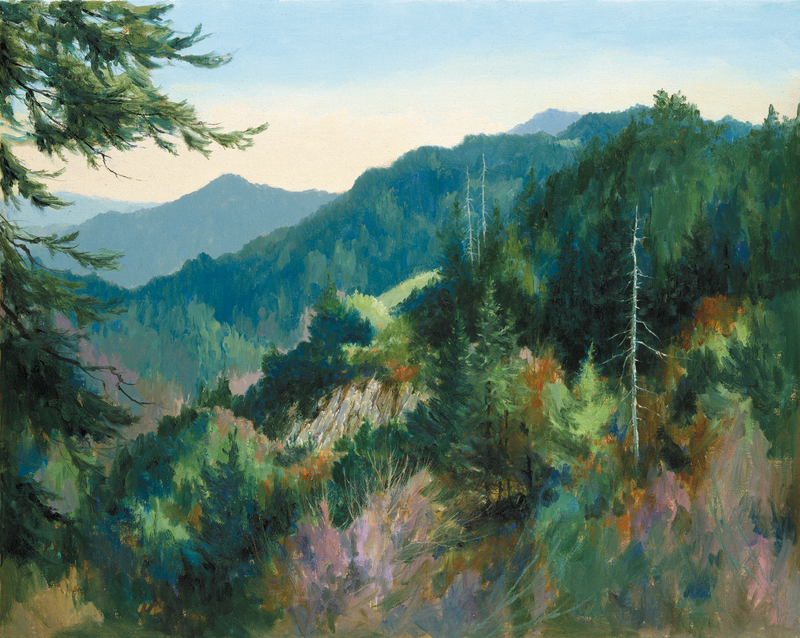 With beauty in every direction to paint, visitors from all across the nation and world coming to see the Great Smokies, and not another gallery in the town of Gatlinburg at the time, this place had everything we could have hoped for. 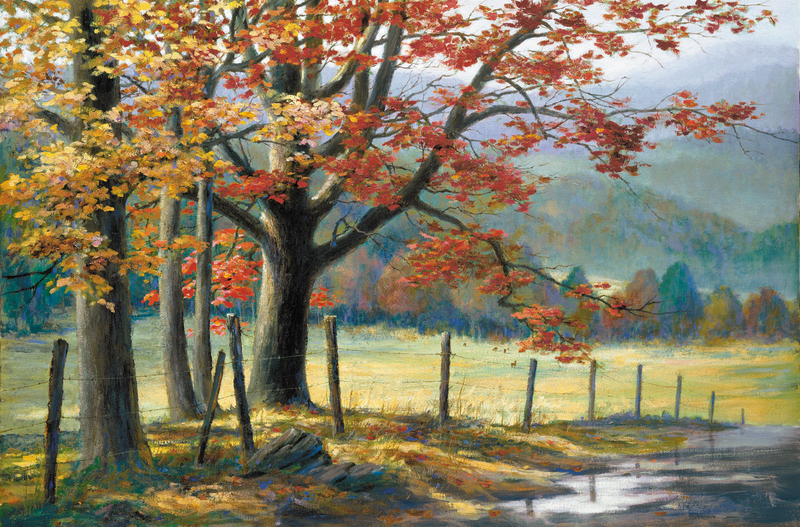 At age 34, I dove headlong into all that East Tennessee had to offer, and it became a lifelong love of the fields and mountains, streams and wildflowers, rural farms, urban architecture, and the people who lived and worked here. Looking back, I find it hard to imagine a better place to have spent a lifetime as a painter and sculptor. It is harder still to imagine that, God willing, my next birthday will be 84, as in my mind I recall so many wonderful images as if it were only yesterday. 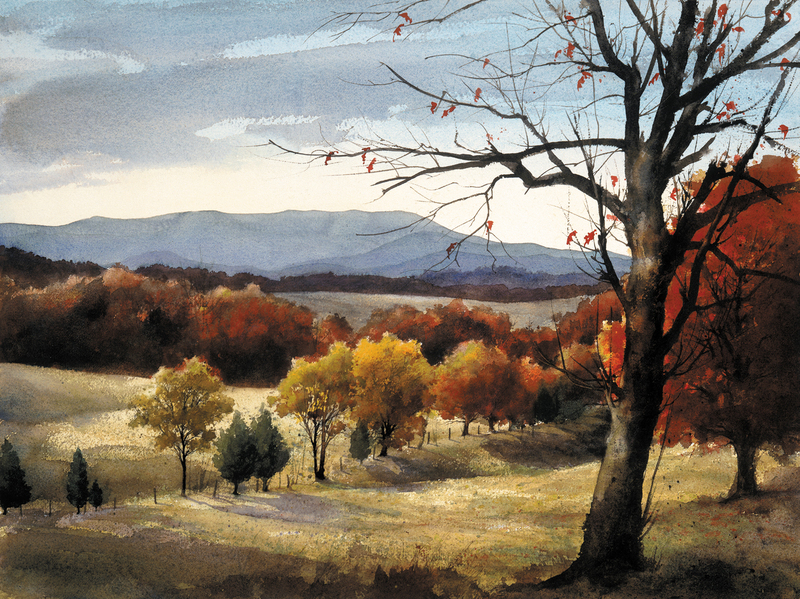 It is with this realization of time passing that I take particular joy in having been extended the honor of a Permanent Collection of my artwork in the Museum of East Tennessee Historical Society; the one place that truly captures the full scope of the people and places that make the area so wonderfully unique. To the staff of the Museum and to all who have contributed to making this permanent collection a reality, I offer my utmost gratitude. I hope in some way that having these paintings and sculpture within the Museum will bring to others at least a portion of the joy that creating them has for me. Jim Gray was born in Tennessee and is now celebrating his 50th year in business in East Tennessee. 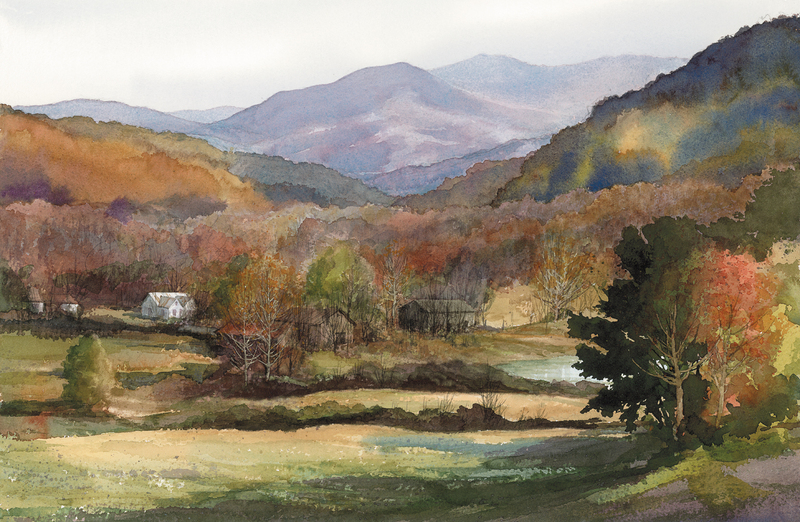 Paintings from the mountains, roads, buildings, and scenic vistas of Great Smoky National Park and the surrounding rural communities to the great architecture of the Old City and downtown Knoxville all mark the subject range of Jim Gray. Bronze sculpture of the dignitaries East Tennessee from Alex Haley, Mary Costa, Roy Acuff, and Dolly to John Sevier and Andrew Johnson. 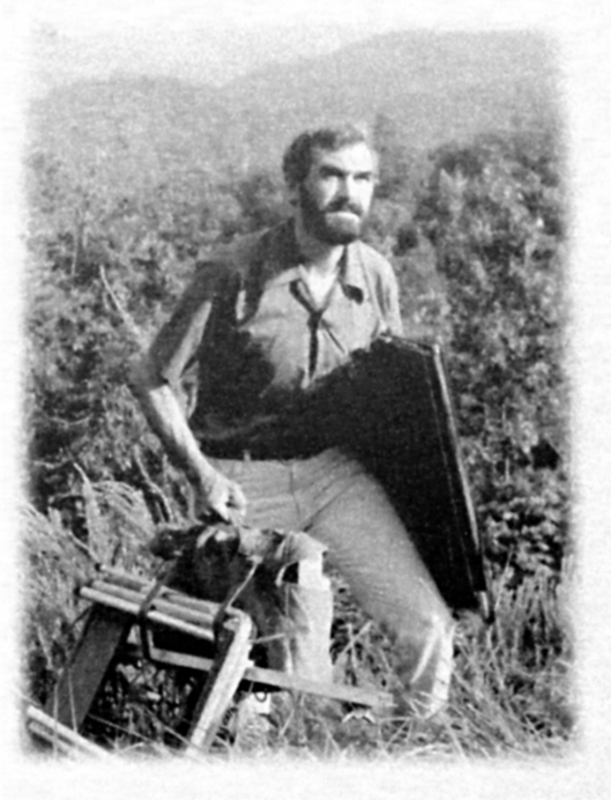 Featured in National Geographic in a 1968 article from which the very photo was chosen to be contained in the information on the gold disks that are affixed to the side of Voyager 1 and 2 that are now the most distant man made objects in the Universe, having traveled well beyond our solar system and into deep space. 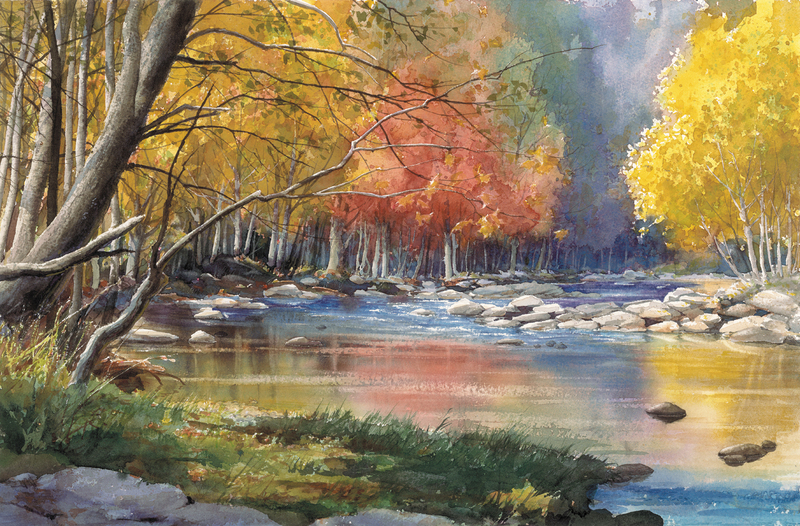 Collection will include up to 24 paintings and several notable pieces of bronze sculpture by Jim Gray. The value of the Permanent Collection will exceed $1,000,000. 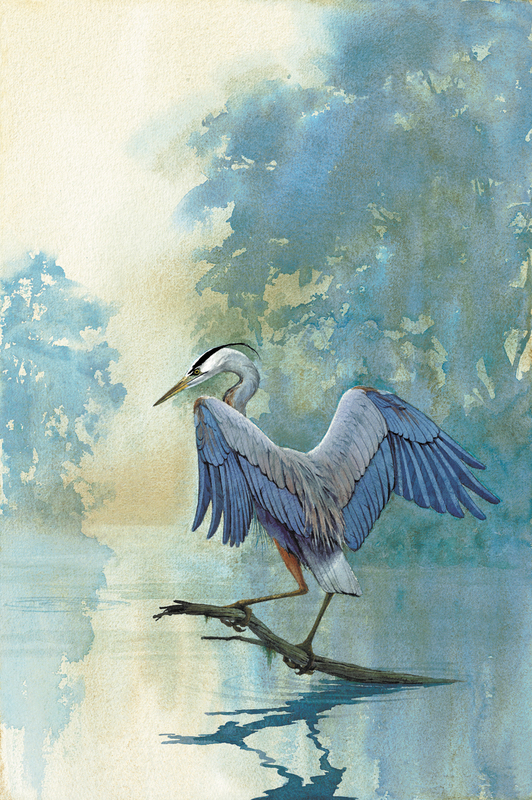 The cornerstone of the ETHS collection will be established with a gift from the Jim Gray Irrevocable Trust of paintings and bronze valued at least $100,000. Key donors from throughout the East Tennessee community will fund the bulk of the acquisition. These key donors to ETHS will receive a taxable income write-off for the full amount donated. 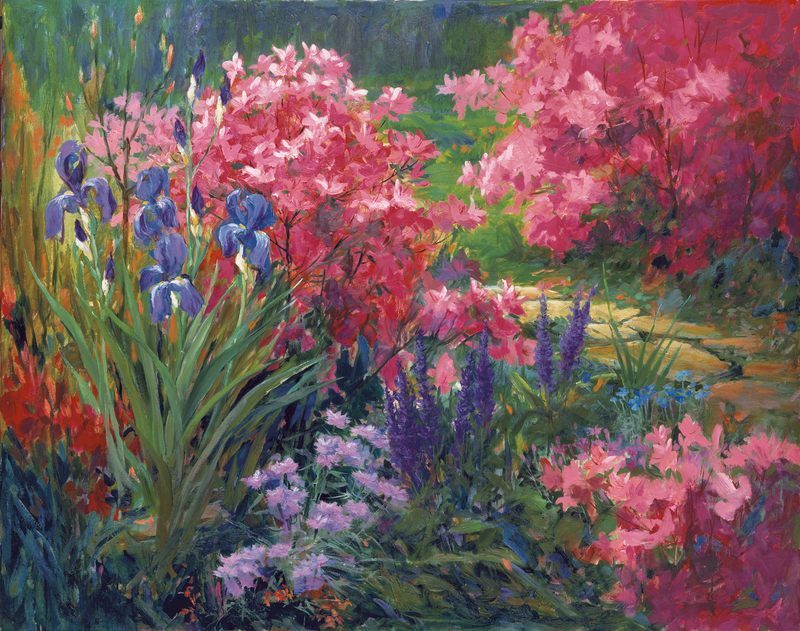 Collectors and "Friends of Jim Gray" will be given the opportunity to make many smaller donations that will be compiled toward the purchase individual works of art. All donors to ETHS will receive a taxable income write-off for the full amount donated.